Hi I am Josh Hubbard this is my third year teaching. I graduated from Missouri Valley with a Bachelor of Science degree in Physical Education. 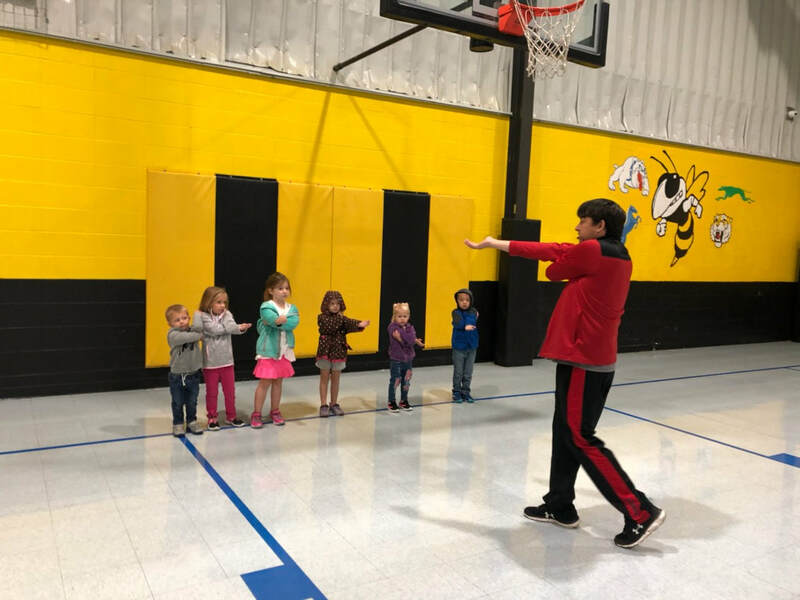 I am teaching Physical Education at Hardeman R-10 on Mondays and Thursdays. The rest of the week I am teaching Physical Education at Gilliam C-4. I am looking forward to another great school year at Hardeman R-10!